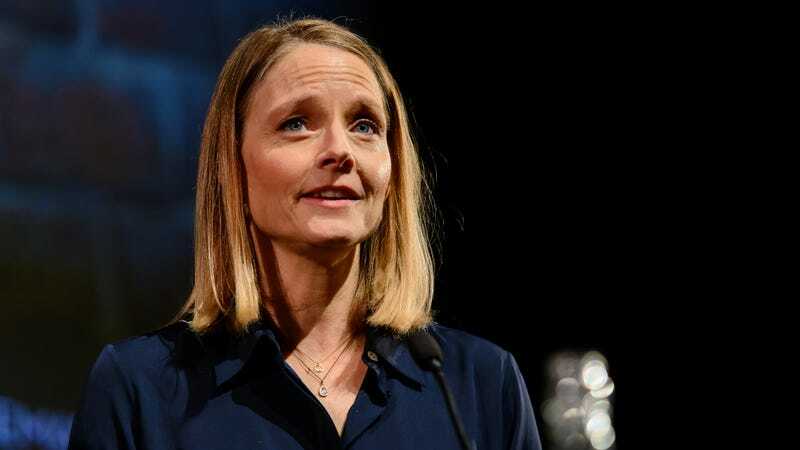 Jodie Foster thinks big budget movies are like fracking, in that they are both turning the planet into a desolate wasteland. Focusing specifically on the superhero genre, Foster added, “It’s ruining the viewing habits of the American population and then ultimately the rest of the world. I don’t want to make $200 million movies about superheroes.” Mother! might be more her cup of tea. More generally, badly-made big budget films have taken clear precedence to studios. If it isn’t computer-generated 4DX asteroids flying in your face, it’s a strong person in a cape! Foster would rather make movies with deeper substance. “I feel like I make movies because there are things I have to say in order to figure out who I am or my place in the world, or for me to evolve as a person,” she said. Who will save us from the bad content? A superhero perhaps.